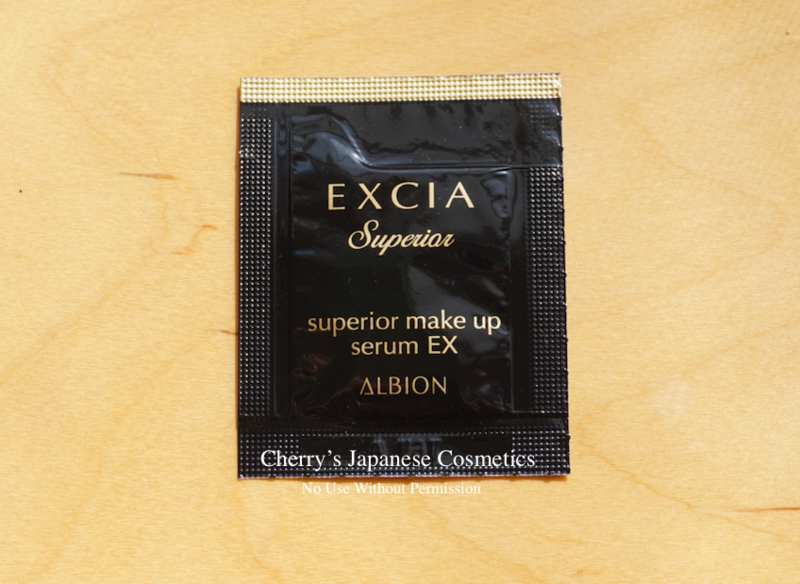 I got a sample of Albion Excia AL SUPERIOR MAKE UP SERUM EX, a foundation primer. Let me share with how I felt. It is simply a white light emulsion. There are perfume of course, this is Albion. There are no effect of radiant nor color controlling. Albion claims the sunscreen effect of SPF28 PA+++, and brightening effect, checking the ingredients, seems there is Tranexamic acid. The texture is light, and no harmful. To be honest, I did not feel anything merit to switch this product. 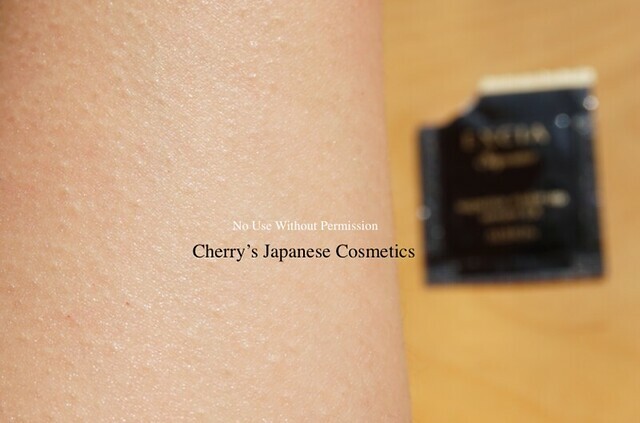 Checking what Japanese reviewers are talking, this primer is for keeping your skin moist with makeup, and lifting the face line up. There is a possibility that I am too young to know the good point of this foundation primer.